When the gym leaders were first introduced in Pokemon Go the one that caught most people's eye was Spark. Spark was really different than the other two gym leaders. First he was the only boy and 2nd he seemed to have a carefree attitude while the other two were very serious. This reveal created a frenzy of fan art and comics depicting Spark as a carefree and sometimes simple person. 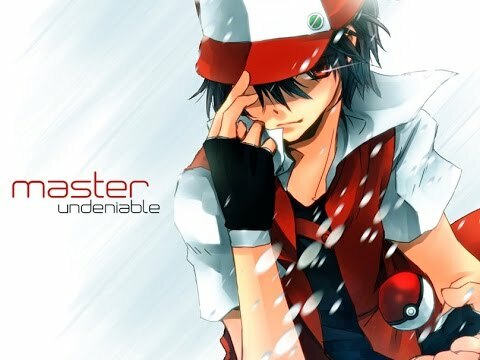 Some fans were drawn to instinct because they liked him, others left because they hated him. In all that frenzy one very important thing was missed. Spark is outlier in terms of Pokemon Go but he infact bares a striking simularity to character from the Pokemon Video Games. This is because Spark is a clue of major Pokemon Event that occures between Pokemon Go and Pokemon Red/Blue. The secret of Spark is simple. Surge is one of the first gym trainer faced by the player in Pokemon Red/Blue also known as Generation 1. Surge stands out in the game as he is one of the only American and Blonde characters in the Generation 1. Surge is also the character that first mentions a Pokemon War. Surge is also one of the few middle aged men encountered in the Pokemon series and the fact that he claims to have survived a war likely means that most of the other middle aged men were not so fortunate. “Hey kid! What do you think you’re doing here? You won’t live long in combat! Why is Spark really Surge? Surge looks like an older Spark. Many fans have noticed this as the two are the most prominent blonde characters in Pokemon lore. The two may actually be the only blonde characters? Both characters like Electric Pokemon. Both are kind of meat heads but also not evil. 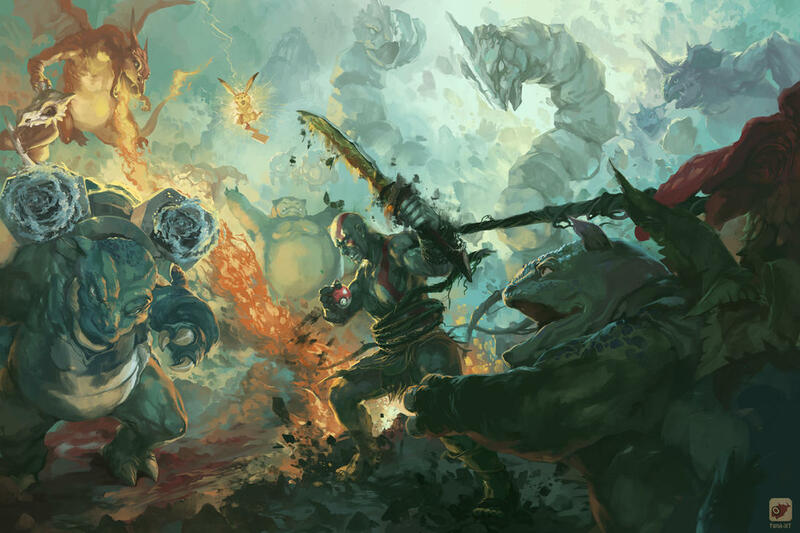 They both show a natural or instinctual form of battling. Both are leaders one of a Team and the other of the Electric Gym. Team Instinct is yellow and their mascot is an electric pokemon. Spark's name is another way of saying electricity. While Surge (also an electric name) is leader of the Electric Pokemon Gym. Many fans have noticed the similarity between the two characters. There is even a set of fan made comics depicting Surge as Spark's uncle. This familial connection would assume that Surge is older than Spark. However, if you take off 10 years from Surge to put in the time frame of Pokemon Go they would be the same age. The Similarities exist because they are the same person. What would Spark look like if he went through a war on the front lines. Grew a few years older during the war and became a more beefy as soldier. Answer - He would look like Surge. Also consider that Spark represents an electrical beginning and Surge represents an electrical continuation. Maybe he changes his name during the war to the more serious sounding Surge. The fact that Spark was selected, and his connection to Surge is a major piece of evidence that a Pokemon War is coming to Pokemon Go. If you don't know about the Pokemon War it is time for you to catch up. 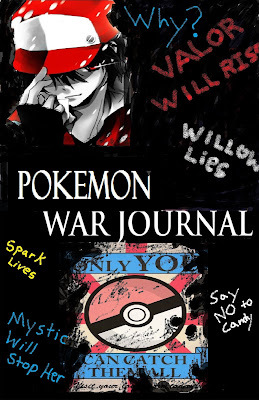 Click on the link to the Pokemon War Journal below where we have all of the content on our site collected on the Pokemon War. Toylab is a member of the Amazon Affiliate program so we can bring you amazing deals on fun Pokemon products like these. This is a great place to start if you are looking for a Birthday or Christmas gift for a Pokemon trainer in your family. There are a lot of great Pokemon toys here but you can also find them at Toys R Us, Walmart, Target, CVS, Walgreens and other major retailers.